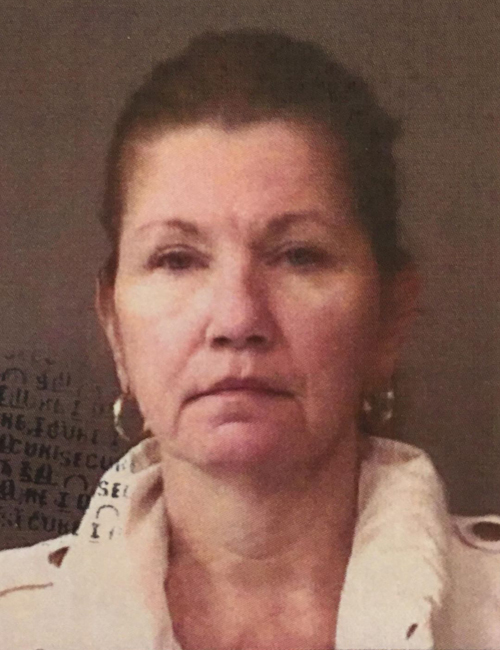 Feb. 10 — Frances Lueder, 56, 5440 N. CR 450E, Leesburg, was booked for operating a vehicle while intoxicated and refusal to submit to a chemical test. Bond: $700 cash. 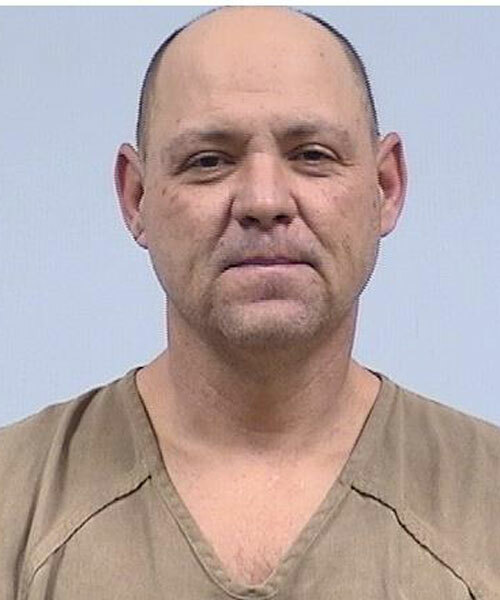 Feb. 10 — Steven Harold Brook, 48, 69660 Horvath Way, Niles, Mich., was booked for possession of methamphetamine and possession of paraphernalia. Bond: $10,500 surety and cash. 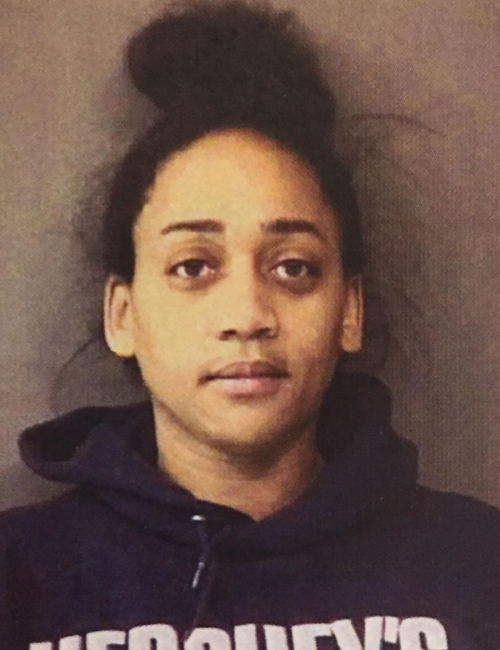 Feb. 10 — Tara Lynn Purvis, 33, 2798 S. Country Club Road, Warsaw, was booked for false informing and disorderly conduct. Bond: $600 cash. 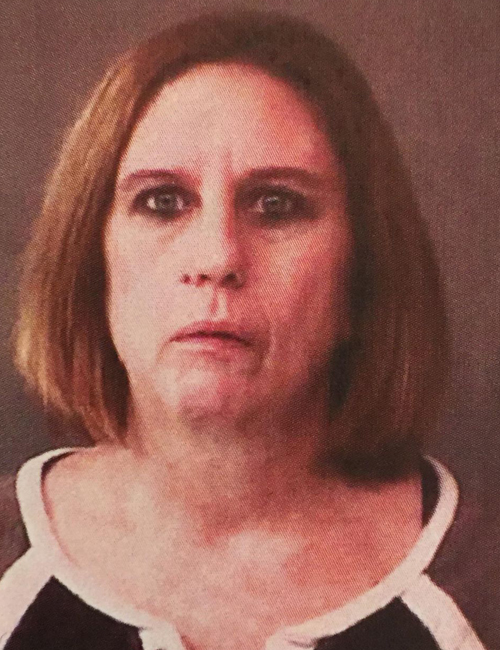 Feb. 10 — Stephanie Louise Dickey, 48, 8808 W. CR 225S Lot 29, Kimmell, was booked for failure to appear. No bond listed. 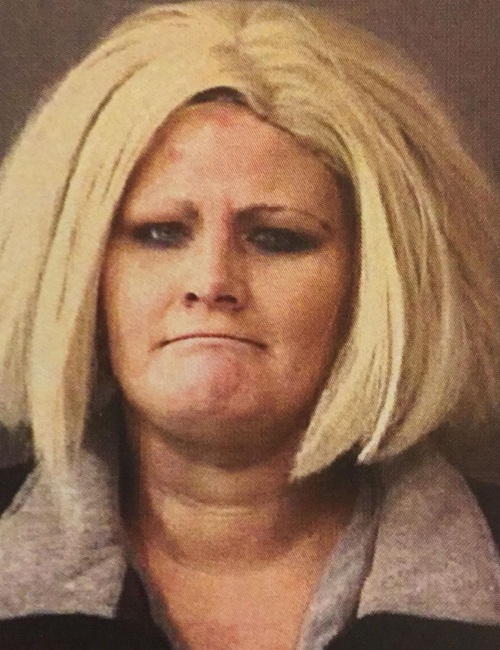 Feb. 9 — Lindsey Leeann Pilsner, 3007 Matthew Drive B., Kokomo, was booked for failure to appear. Bond: $400 cash. 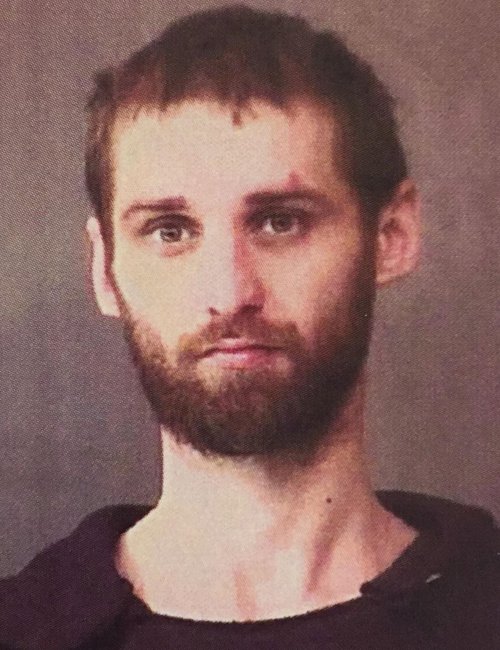 Feb. 9 — Lance Michael Jervis, 29, 1121 E. Wellington Drive, Warsaw, was booked for domestic battery. Bond: $6,000 surety and cash. 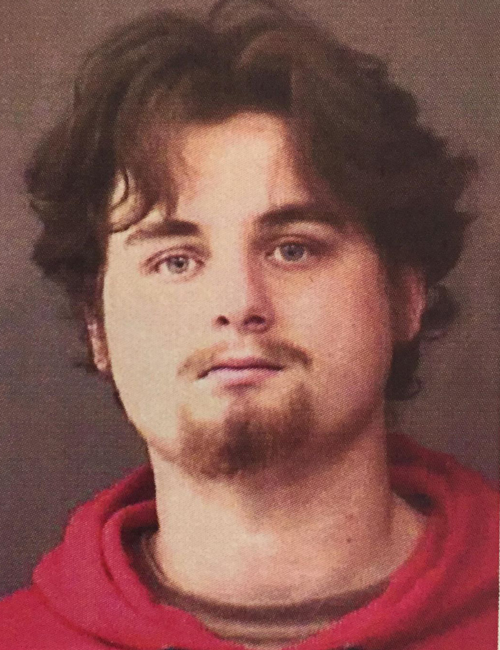 Feb. 9 — Kile Hayeden Bayne, 18, 1692 W. Holderman Road, Silver Lake, was booked for possession of a controlled substance, dealing marijuana, dealing paraphernalia, and operating a vehicle while intoxicated. No bond listed. 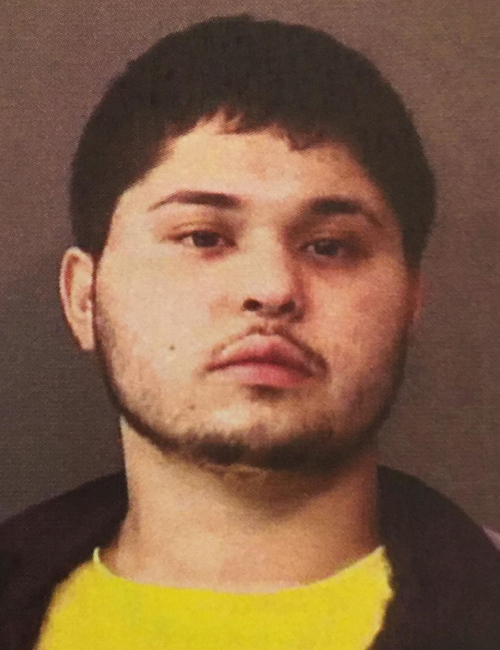 Feb. 9 — Mauricio Eduardo Carvajal, 19, 2935 E. Joshua Drive, Warsaw, was booked for operating a vehicle while intoxicated. Bond: $700 cash. 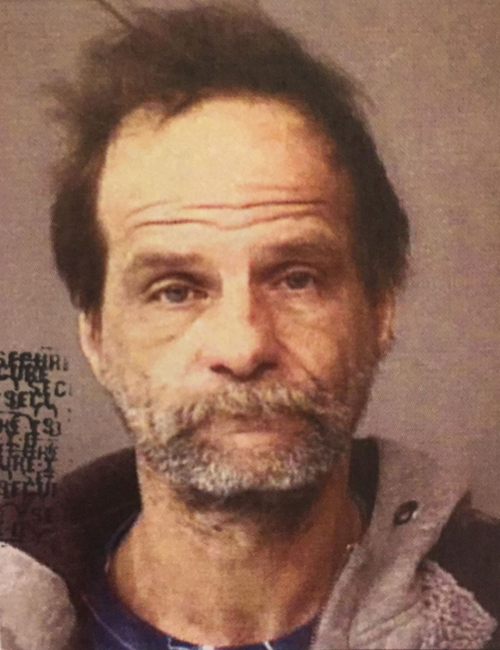 Feb. 9 — Matthew Scott Carver, 47, 11918 N. Sir Gallahad Place, Cromwell, was booked for possession of methamphetamine and possession of paraphernalia. Bond: $5,250 surety and cash. 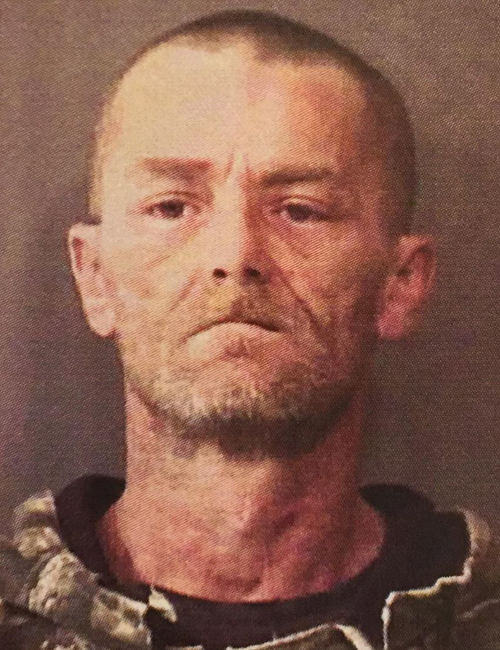 Feb. 7 — Justin J. Desomer, 47, East 500N, North Webster, was booked for invasion of privacy. No bond listed.